RSI exhibiting at IAUG's Avaya Engage - Register Today! Don't Miss the International Companies at Avaya ENGAGE 2019! IAUG is honored to see more international involvement at Avaya ENGAGE 2019 from the UK, Brazil, India and beyond! Join us at Avaya ENGAGE 2019! Copyright © 2018 International Avaya User Group. Shadow CMS Enterprise helps businesses track, monitor and manage their communication network facilities. Shadow CMS Enterprise helps businesses curb misuse, reconcile telecom expenses, highlight detrimental quality of service, discover system hacks and manage the health of their communication networks. The application is now compliance-tested by Avaya for compatibility with the Avaya Aura® 8.0 and IP Office™ 11.0 platforms. Founded in 1990, Resource Software International Ltd. is a developer, manufacturer and distributor of collaboration analytics solutions. The company offers a wide range of products including: call accounting, contact center dashboards, cradle-to-grave analysis, adoption analytics and emergency notification. RSI has distributors in North America, Europe, Caribbean, Asia/Pacific and Middle East. As a proud Avaya DevConnect Technology Partner, RSI is focused on providing Avaya customers training and resources that offer insight about the health of their communication ecosystem. For more information, visit www.telecost.com. 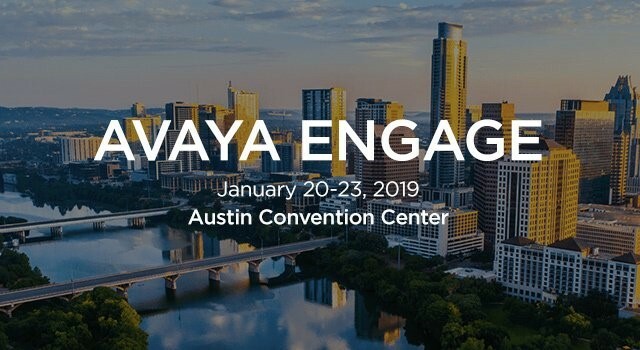 Avaya Engage 2019 is just around the corner after the Holiday Festivities! Discover why RSI has been a global leader in collaboration analytics for Avaya platforms for many years. As an Avaya DevConnect Techology Partner, RSI tailors solutions compliant tested and assured for Avaya customers. Discover why we offer some of the most powerful tools in the industry - call accounting, call center reporting, dashboards, emergency notification, team collaboration and AI or CRM integration! 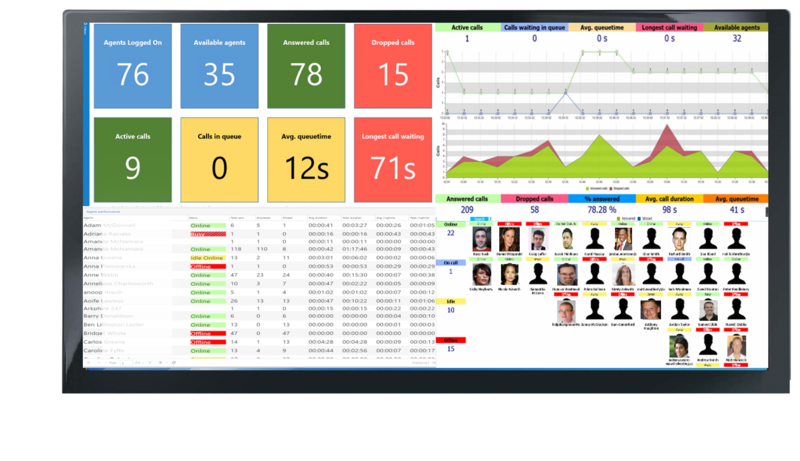 If you're struggling with the native reporting from Microsoft Skype for Business, Office 365 or Teams, get in touch to see how the reports, monitors and wallboards from Shadow UC Analytics solutions stack up. We offer you the ability to deep dive into your communication data and get true business insights! ConnectCentral 2018 provides a unique communications and collaboration opportunity to engage with industry thought-leaders, peers, and RingCentral experts for deep learning, networking, and hands-on training. Our insightful keynotes, technical breakout sessions, and tailored demos are designed to deliver valuable knowledge and perspective that will transform your business strategy. RSI cordially invites you to stop by our booth at ConnectCentral to explore our wide spectrum of collaboration analytics or just to say hello! 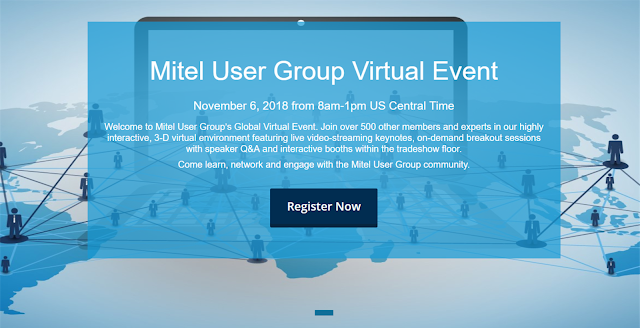 Join over 500 other members and experts in our highly interactive, 3-D virtual environment featuring live video-streaming keynotes, on-demand breakout sessions with speaker Q&A and interactive booths within the tradeshow floor. RSI will be demonstrating its flagship Shadow CMS Enterprise portfolio of collaboration analytics including call accounting, call center dashboards/reporting and emergency notification. 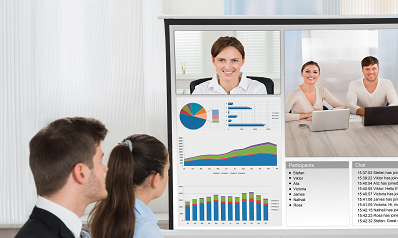 Designed specifically for Microsoft Skype for Business/Teams, Shadow UC Analytics delivers unparalleled visibility of your Unified Communication consumption ensuring your investment in time, money and resources is delivering the business benefits you expected. It is an intuitive, user driven solution producing only relevant information through its customisable dashboards and automated reports. Founded in 1990, Resource Software International Ltd. (RSI) is a developer, manufacturer and distributor of communication management solutions. The company offers a wide range of products including: call accounting, collaboration spaces metrics, real time dashboards, contact center reporting, voice recording, emergency notification and custom AI/Bot/CRM integrations in over 80 countries around the world. We give customers the tools necessary to monitor, measure and manage the health of their collaboration ecosystem and protect their business lifeline. Our solutions help prevent system hacks, eliminate bottlenecks, reconcile expenses, increase adoption of new systems, drive digitization and empower productivity.